She was speaking at a meeting called by the African Union Commission, the Africa Centres for Disease Control and Prevention, and the World Health Organization to share information with member states on the disease, preparedness, vaccines and therapeutics. Ms. Biha said a committed political leadership, institutional strengthening, investments in health systems, community health and awareness were all crucial to the eradication of the disease from the continent. The ECA deputy Chief said in line with the Addis Ababa Action Agenda, the continent needs to mobilise adequate resources for strong and resilient health systems. “Strategic partnerships, including the role of the private sector, are also critical for a coordinated multi-sectoral response to health challenges in Africa,” she told participants. Ms. Biha said Africa cannot build strong and resilient health systems without adequately investing in hard and soft health infrastructure, including provision of right numbers of health personnel both in urban and rural areas. This view, she said, is well articulated in the ECA’s joint publication with GBC Health and the Aliko Dangote Foundation on Healthcare and Economic Growth in Africa. Ms. Biha said the ECA was committed to Africa’s health within the broad framework of economic and social development. For his part, AUC Deputy Chairperson, Thomas Kwesi Quartey, said the disproportionate burden of disease faced by Africa, coupled with inadequate health systems, including the shortage of health personnel, remained a major challenge. “Overcoming these challenges requires collective efforts both for Africa as a continent and our partners to build the Africa we want as articulated in the Agenda 2063,” he said, adding diseases were borderless and to succeed, Africa must adopt an integrated and comprehensive approach to the health problems it is facing. He assured the meeting of ‘the strong commitment of the African Union Commission to creating the synergy needed to maximize the impact of our interventions for disease control and prevention in Africa’. Ethiopia’s Health Minister and Chair of the Governing Board of Africa Centres for Disease Control and Prevention, Dr. Amir Aman, said the meeting was an excellent opportunity for member states and partners to share important and latest information on Ebola. 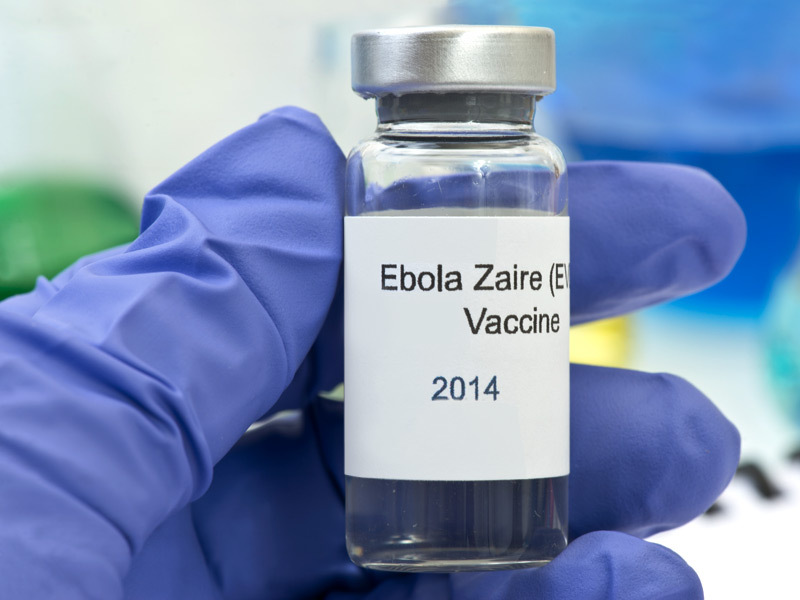 “If we are to save lives by preventing disease outbreaks we have to share crucial information because without a healthy population we cannot move the continent forward,” the minister said. Dr. John Nkengasong, Director, Africa Centres for Disease Control and Prevention, said stopping Ebola was everyone’s business. “We have the tools to fight Ebola but we have to do it jointly,” he said. The main objective of the meeting, held under the theme Facts not Fear, is to share experiences in EVD preparedness and response plans; discuss the latest development on EVD vaccines and drugs and provide information about research and development of new EVD and other outbreak vaccines and drugs. At the end of the two-day meeting, member states are expected to have a common understanding about the current state of EVD vaccines and drugs, including evidence and practical considerations for their use.